Being a vegetarian has never been so easy. Every modern restaurant offers at least one or two veggie meals on their menu and the larger supermarkets are selling more vegetarian options than ever before. Even the traditional Dutch snacks couldn’t stay behind. 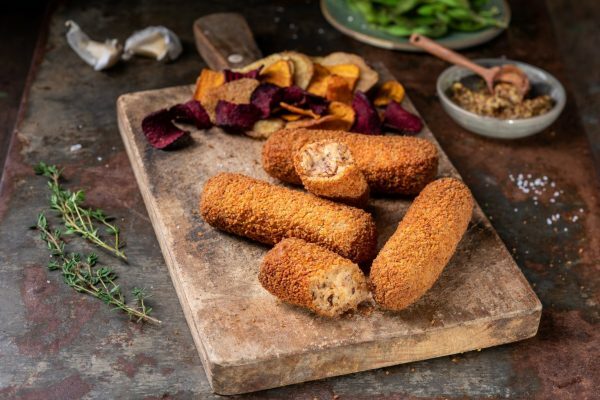 As of today, you can find these vegetarian snacks in the freezer at Albert Heijn and Jumbo supermarkets, and to celebrate, Beckers snacks is opening a pop-up snackbar; Vegetaria. 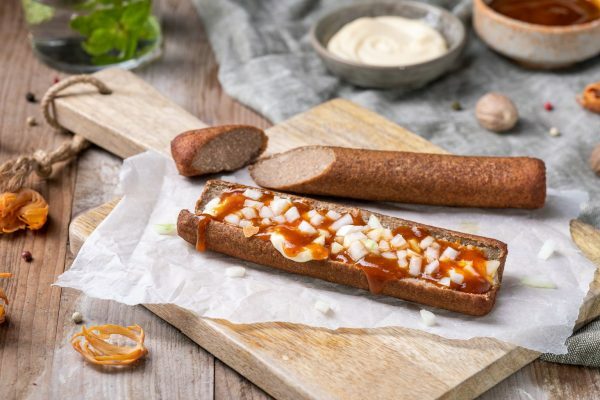 After months of development and consumer testing, there are now the perfect vegetarian frikandel and croquettes available that can hardly be distinguished from the original. 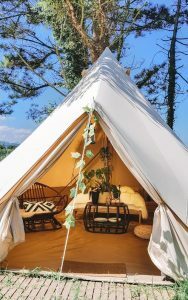 Beter for the environment and for animal welfare! The veggie snack line is an initiative from Beckers. To celebrate the launch of this new Veggie food, Beckers opens a pop-up named VEGETARIA in Amsterdam on World Animal Day on October 4. The pop-up will be located in the heart of Amsterdam. Everyone is welcome to try a delicious vegetarian croquette sandwich, frikandel special, a portion of bitterballen or veggie nuggets. All snacks are sold for a promotional price of €1,- only. de link is naar beckers ?